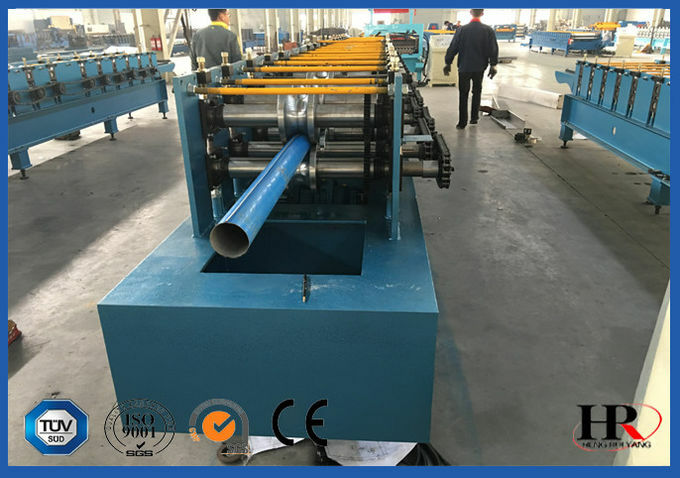 The downspout roll forming machine is special for manufacturing various size square downspout, Downspout & Rain gutters, Downspipe, rectangular downspout pipes used for resident building or commercial building. Downspout or Down pipe is a pipe for conveying rain water from a roof or gutter to the ground or to a drain., also referred to as Leader pipe, Down-pipe or Drains-pout. 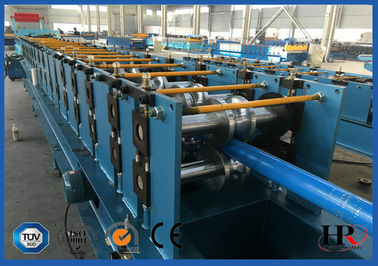 The downspouts are more and more widely applied in rain water storage solution. 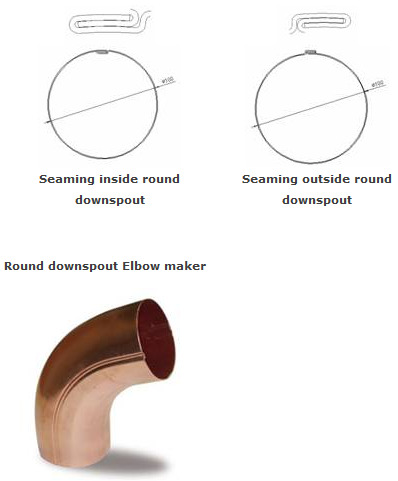 Elbows are fittings that attach to the downspout. One end of the gutter elbow is crimped so that it can fit inside another elbow or downspout. Two elbows coming from the gutter are used to span the length of the eave so the downspout can be directly mounted to the wall of the structure. 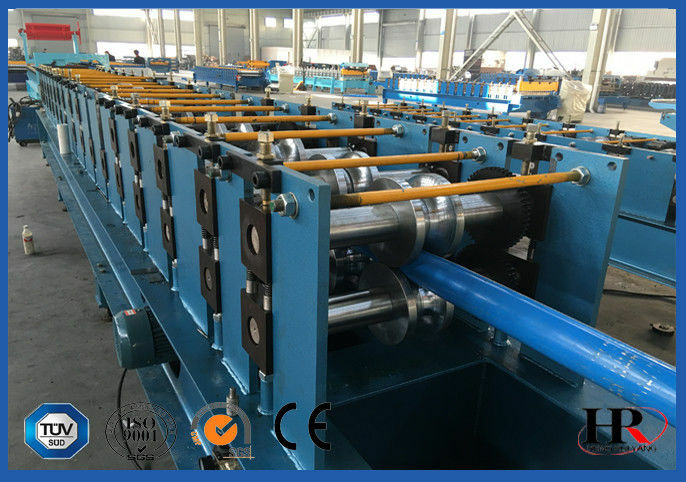 Custom square Downspouts & Rain Gutters machines can be designed according to client’s requirements or downspipe sample.